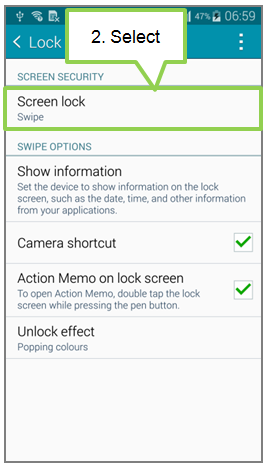 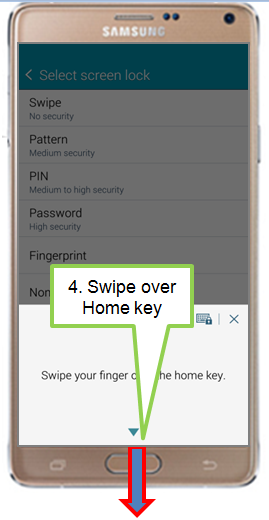 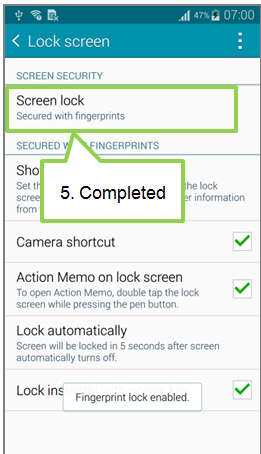 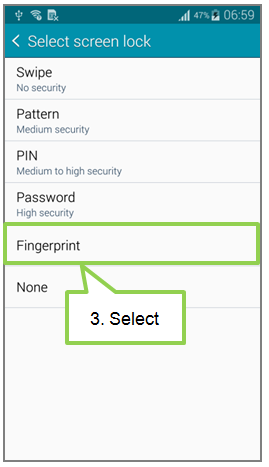 How to set your fingerprint lock? 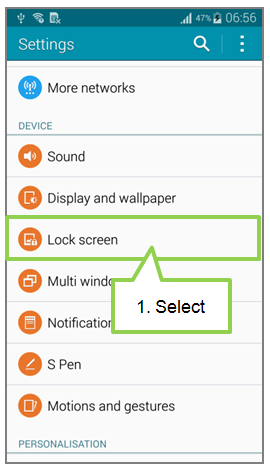 *More handy tips for your Samsung smartphones are now available on Smart Simulator. 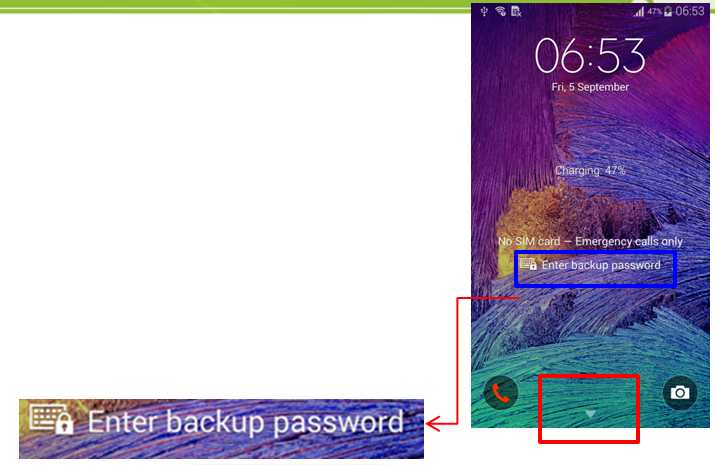 How to enable Call waiting in Samsung Galaxy J2-2016(SM-J210F)?